Caris LeVert comes off the bench and goes 8 for 18 in 23 minutes. 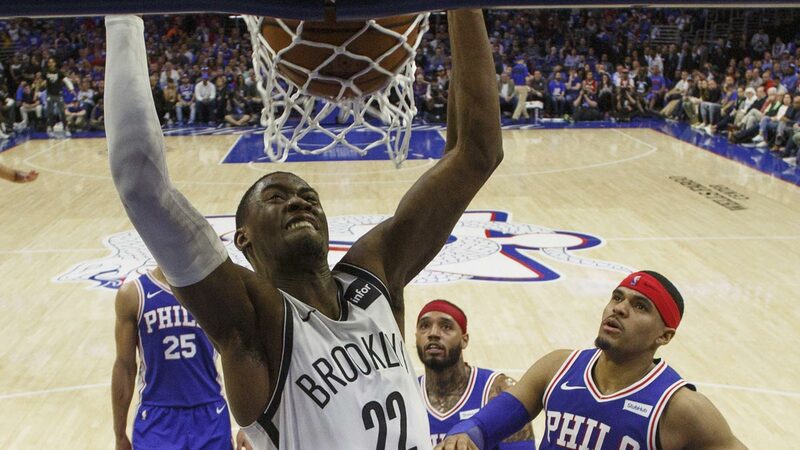 Russell flashed some postseason magic, playing like the All-Star leader Brooklyn needed with 26 points, and Caris LeVert scored 23 to lead the Nets to an impressive 111-102 win on Saturday (Sunday, Manila time) over the 76ers in Game 1 of their Eastern Conference first-round playoff series. Game Two is Monday in Philadelphia.